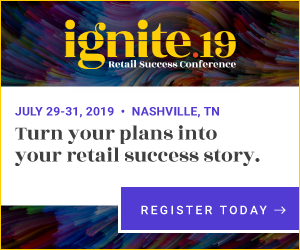 Are you ready to crash your retail business into the ground? In today’s competitive marketplace, it’s not as hard as you think to totally destroy your enterprise! If you’re committed to taking a wrecking ball to it all, the following five tips and tricks will get you to rock bottom in no time. 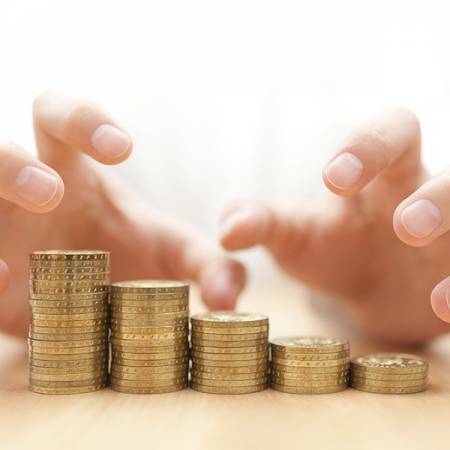 Investing in your store means spending money. Don’t do it, ever. Save some cash now so you can lose more money later. 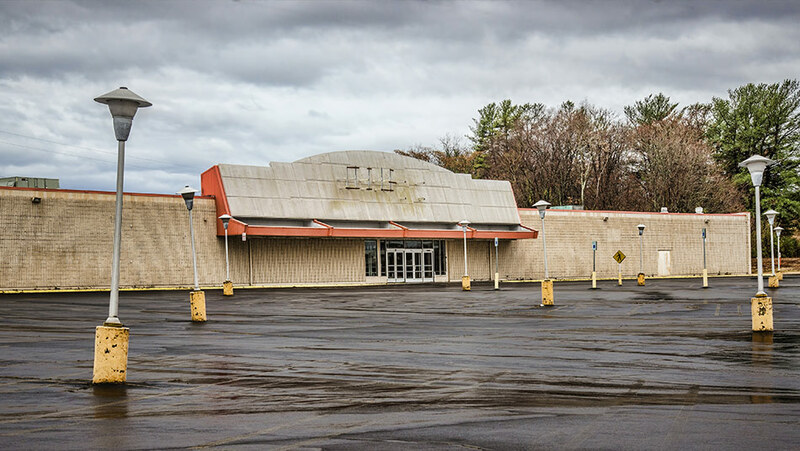 Is there a retail apocalypse upon us? Well, not necessarily. It really depends on how committed you are (or aren’t) to transforming your business model. If you want to cement your chances of being the next shuttered store , you need to commit to supreme stinginess with your cash. Don’t upgrade anything! There’s no shortage of new innovations you can invest in, there are tons of technologies you could adopt that might optimize inventory, power up your point of sale, enable e-commerce, offer actionable business intelligence, make your enterprise management more efficient, or even revolutionize your scales. You could start with any of those and make more money. You may even thrive in the long run. But if your goal is to ruin your retail business, all you’ve gotta do is kick back, relax, and let your rivals eat into your market share. Without an effective retail technology stack to keep you competitive in 21st century retail, you can be out of business in no time! 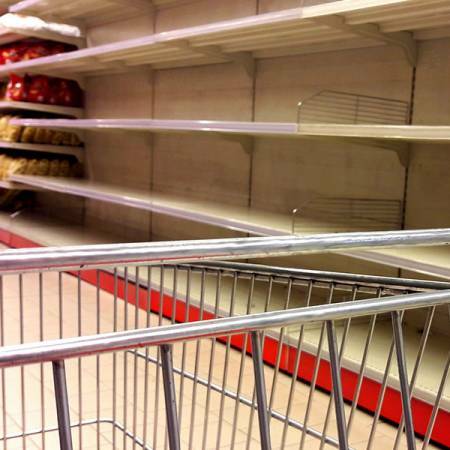 Your customers are looking for stocked shelves. Leave ‘em half empty. Just refill your inventory the old fashioned way. Customers are looking for reliability. When they’re taking time out of their day to travel to your store and shop, they’re expecting to find exactly what they’re looking for without too much hassle. If you’re always carrying their favorite products, they’re going to know you’re a reliable place to shop; they are more likely to return. When you’re committed to shuttering your store, the last thing you want is repeat business. Make sure you’re not tracking your inventory too closely. You definitely don’t want to adopt a perpetual inventory process, or computer-aided ordering, because that would dramatically reduce your out-of-stock scenarios and boost your gross profit margin. Overstock and stock-out scenarios are a great way to cut into your bottom line and drain you of dollars. Just reorder whatever, whenever you feel like it. Doing this will ensure you miss out on money and keep your customers confused. Keep staffers off of your sales floor to drive down customer volume. Cutting back on customer service kills the sale. To make sure shoppers stay far away from your store forever and spend their dollars with someone else, keep your sales floor free of human staff at all times. Well-trained human personnel are able to address concerns promptly, personally, and with precision. Local and regional grocers are succeeding by making this a focus of their operations. Don’t do what these grocery stores are doing if you want to fail. If you’ve got an expert in your primary departments that’s ready to listen to customer complaints and offer immediate solutions to their problems, it’s going to build trust between your brand and your customers. If you’re offering high-touch customer service with many points of human interaction, customers are going to keep coming back. Selling things over the internet? You’re not in that business. More and more people are using click-and-collect functionality to buy their products online and then pick them up in store (also known as BOPIS). 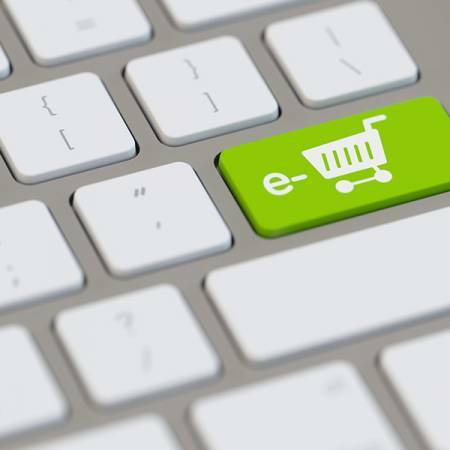 This can be an incredibly convenient method of shopping; customers are able to order from their desktop or phone but aren’t subject to the wait times of online delivery. Most people still prefer to minimize the wait time and grab their goods from the store themselves. If your goal is to eliminate your enterprise, you must absolutely, positively ignore this trend. Frustrate and infuriate your fans by making sure they have to play the guessing game about an item’s availability. After routing them through an automated phone system that offers no answers, and ensuring you have little to no web presence, they’ll be forced to physically travel to your store in search of the product they want to procure. Don’t bother tracking customer shopping habits or preferences. Want to lose customers? Avoid offering a loyalty program. Still seeking to sink your store to the bottom of the sea? Well then, whatever you do, don’t leverage a loyalty program in your store operations! This will ensure that customers feel unappreciated and neglected by your brand. Well-run loyalty programs build customer trust in a brand, offer unique experiences, and amplify the fun of gamification in retail discounting. In short: good loyalty programs keep customers engaged and ensure repeat business. When you’re able to associate a customer with a loyalty account, all of this information can be utilized to create personalized interactions that increase customer spend. To see your sales numbers slide, make certain you never implement any sort of feature-filled loyalty program. This will ensure that customers feel unappreciated and neglected by your brand. Perhaps the gruesome details of these terrible tips above have changed your mind. Perhaps instead of ruining your retail business, you’ve decided to give it another go and increase your efforts. Do you want to ramp your retail business up instead of ruining it? All you’ve gotta do is invert every terrible tip mentioned above! Invest in technologies that streamline, optimize, and make your store processes more efficient. Achieve perpetual inventory, eliminating out-of-stock scenarios and boosting your bottom line. Automate complicated processes so your staff can spend more time on the sales floor. Use WebCart to build a powerful e-commerce framework that keeps you competitive. Rollout loyalty solutions that will captivate your customers and capture new business.